According to Apple rules, the App Store apps can’t record system sound. However, Monosnap can use any audio input for recording audio. This means the system sound can be recorded through the special emulator - fake audio device. 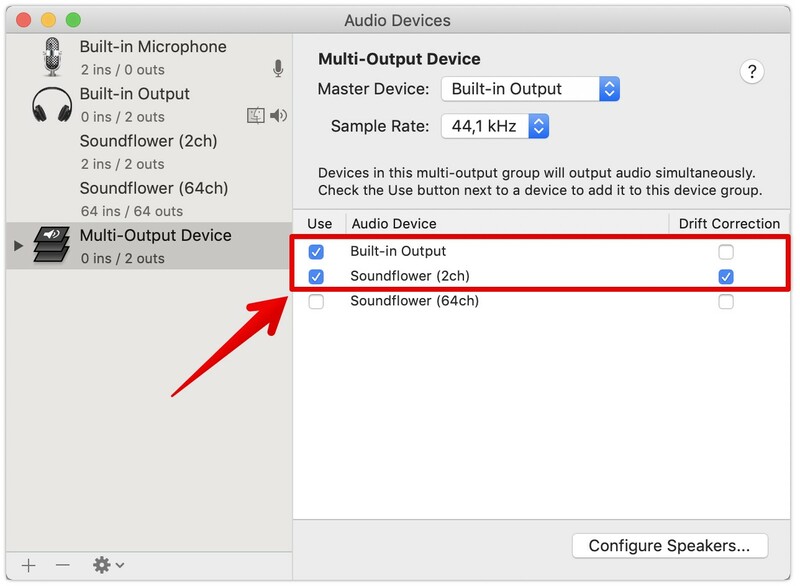 To create an audio device with a system sound, download the application SoundFlower-2.0b2 from GitHub and install it. 📌Note: In the System Preferences > Security & Privacy you need to allow to setup apps from identified developers. If the installation failed for some reason, please check Security & Privacy window one more time. 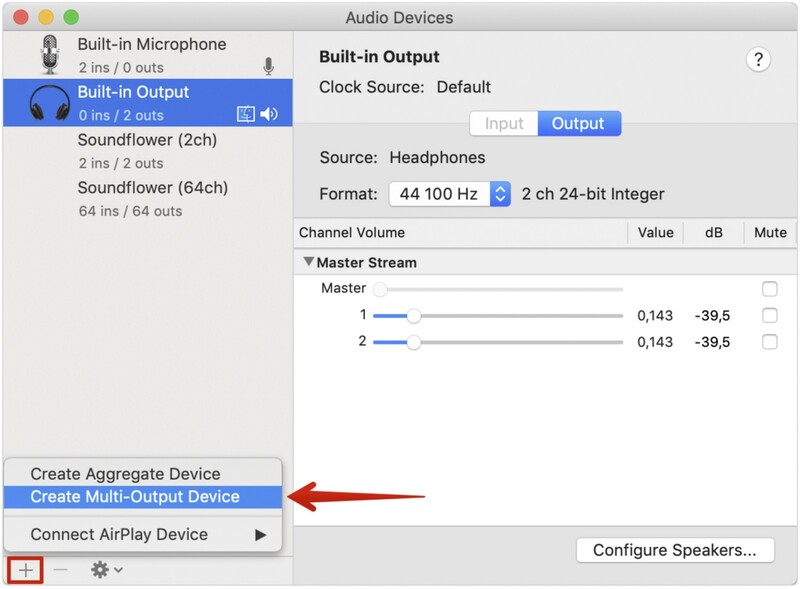 📌 Note: You can’t change the volume on your mac as long as SoundFlower is turned on. That is why check twice the output level of sound on your mac and set it up to an acceptable level beforehand. 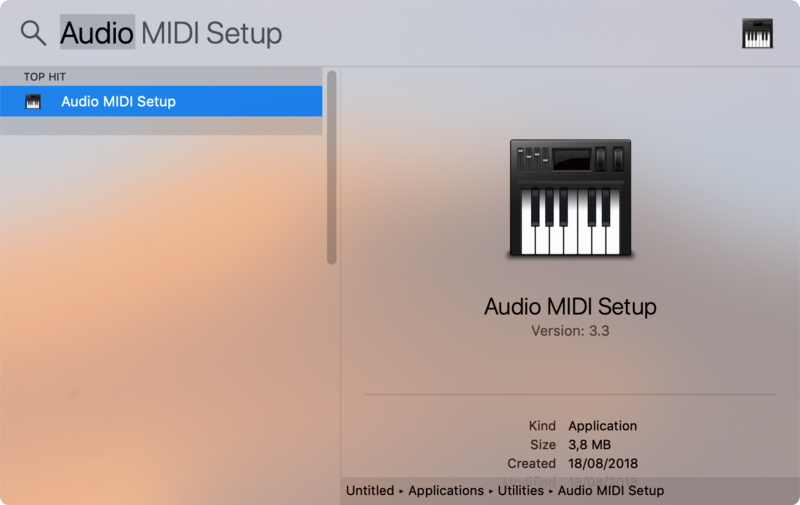 Open Audio MIDI Setup. Use Spotlight to find it quickly. In the bottom left corner, press the ‘+’ button and select Create Multi-Output Device. Select Built-in Output and Soundflower (2ch). Press the button with gear and select Use this device for sound output. In the status bar, click on the volume icon to switch between Multi-Output Device and Internal speakers. 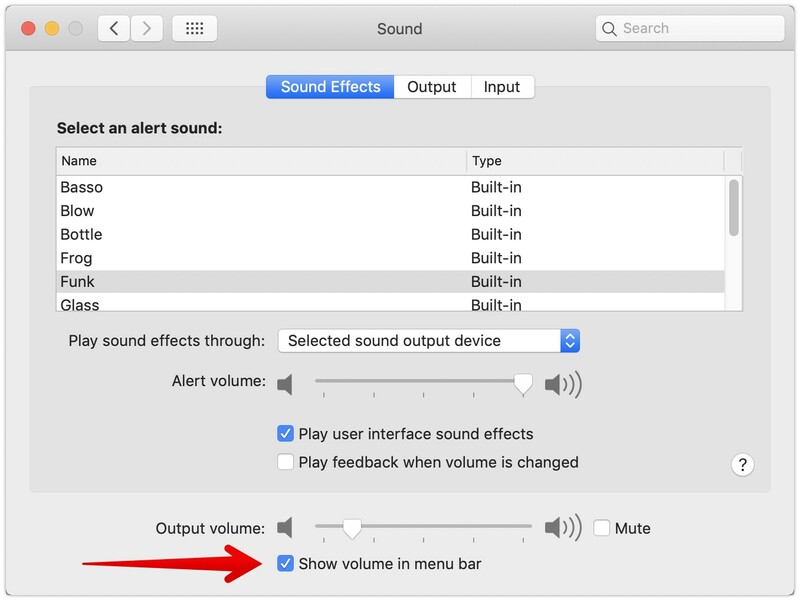 To show volume in the menu bar, go to System Preferences > Sound and turn on option Show volume in a status bar. In the Monosnap’s menu, select Record video. In Audio Inputs section, select SoundFlower (2ch). If you want to record system audio and audio from mic simultaneously, select Build-in Mic in the second combobox. 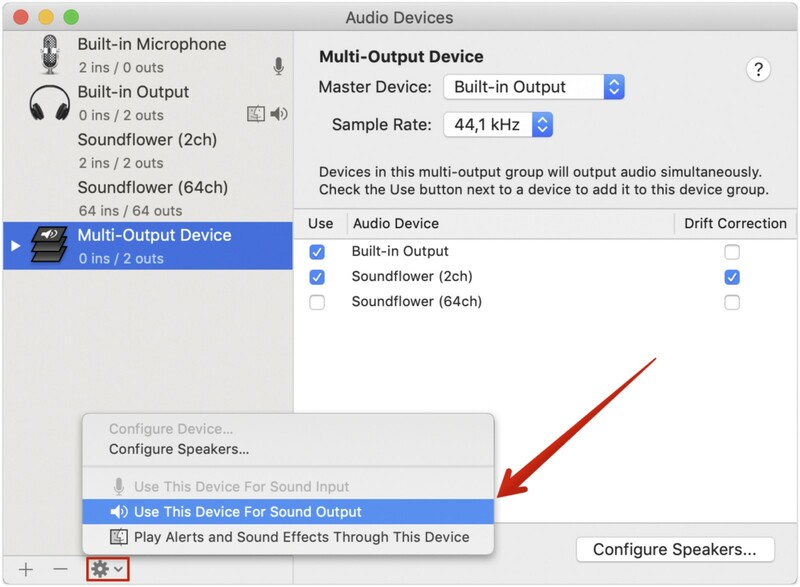 📌 Note: Check twice the output level of sound on your mac and set it up to an acceptable level beforehand and only after that — switch to the Multi-Output device. 📌 Note: After video recording, don’t forget to switch from Multi-Output device to Built-in Output. If you ignore this step you’ll not be able to change system volume.